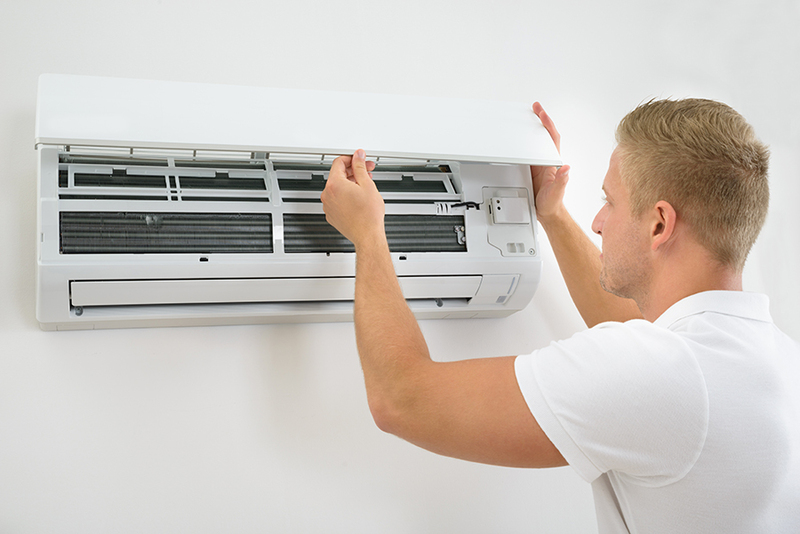 Installing air conditioning systems in your home or office is not as easy as you might imagine it to be. 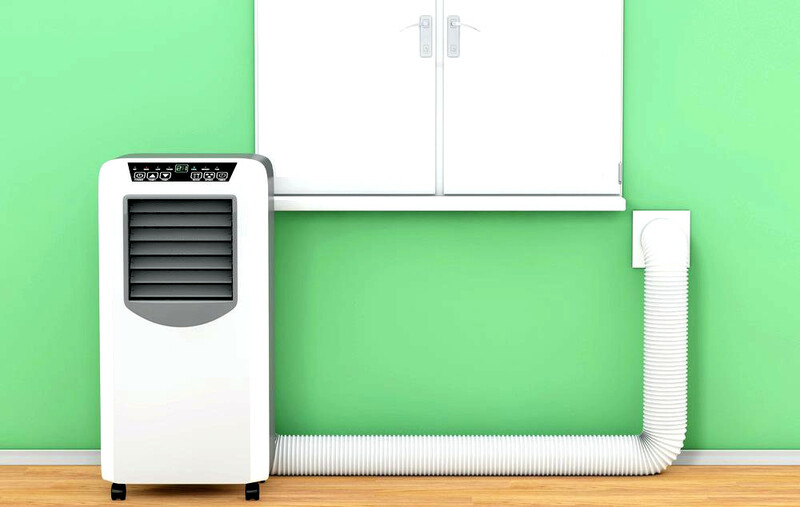 There are many aspects that you must consider before installing an air conditioning system in your home. What size unit do I need to purchase in order to properly provide comfort in my home or business? Where is the best location in my home or office to install my air conditioning unit in order to cool my entire home? How much power will the air conditioning unit I purchase pull and how much of an increase in my electric bill should I expect to see? Will a single unit actually cool my entire home? What is the best model in systems? 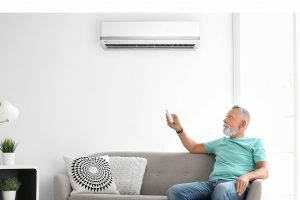 Many people don’t consider the actual size of their air conditioning unit and the location where they should place their air conditioning unit in order to cool their entire home. You must be able to properly answer these questions before you even begin installing your air conditioning systems. These questions will assist you in answering other questions that will assist you in properly installing your air conditioning unit. Sizing up the installation area is going to be your first task. You must find a location in your home to install an air conditioning unit where it actually makes sense. You must also focus on the general size of the central air unit that you have selected. Size matters due to the fact that some units are only designed to cool homes of a certain size. Therefore, if you have a large house you will need a larger unit in order to cool every room of the home. 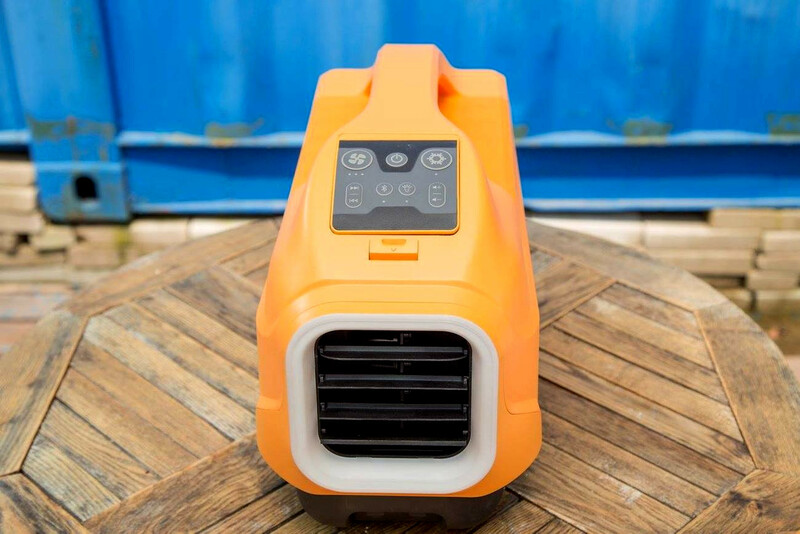 When it comes to location, you will need to choose a central location of your home; keep in mind that you will also need to store the actual central air unit. Most people will install their units along the side of their homes and will then conceal them with foliage. 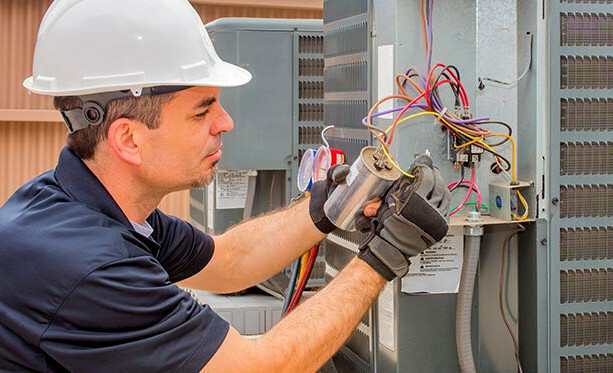 If you are storing your air conditioning unit in a high profile area of your yard you will discover that the noise it makes while it is one is bothersome. Therefore, choose your location carefully. Thirdly, you need to take time to consider the make and model that you have selected for your central air unit. Many models are built to last longer and many models are capable of cooling more square footage. 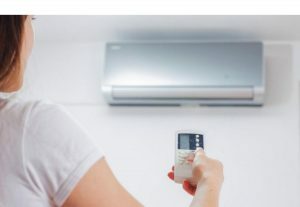 This is why you should consider hiring a professional to assist you with the installation of your central air unit unless you are completely educated and trained in these areas. 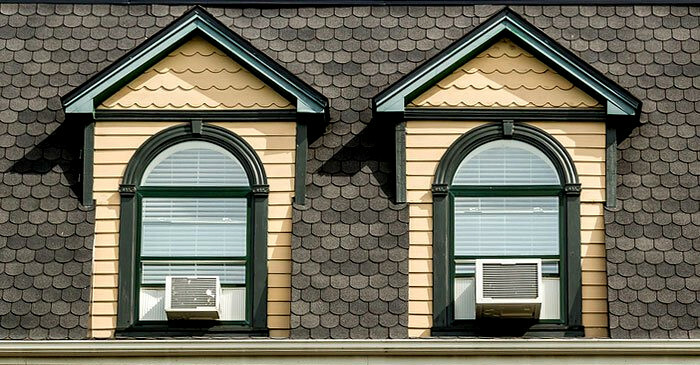 Don’t fool yourself into thinking that one or two window air conditioning units are going to be enough to cool your entire home. When you attempt to use window units to do this you will simply be wasting your money and will never achieve the level of coolness that you desire. It is always best to turn to trained professionals who understand and value the science involved behind your installation. Though most people will want to do it themselves to save money, you should realize that you will never reach and maintain the same level of comfort as you would if you actually hired trained professionals to carry out your installation.